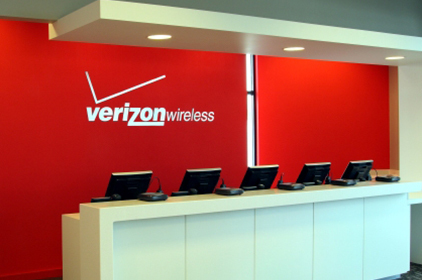 Because Verizon Wireless stores are a retail environment, all on-site work must be performed in a fast-paced, accelerated atmosphere. 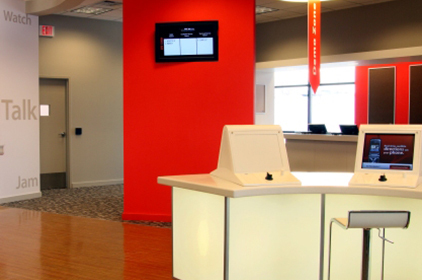 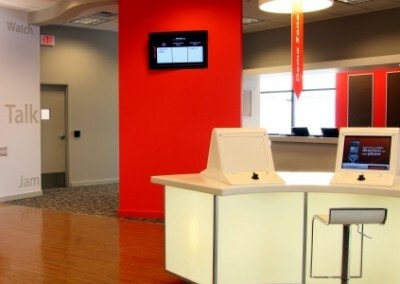 Knowing Creative had successfully performed work for 16 other Verizon Wireless locations, the Grafton, Wis., store turned to Creative for its complete interior build-out. 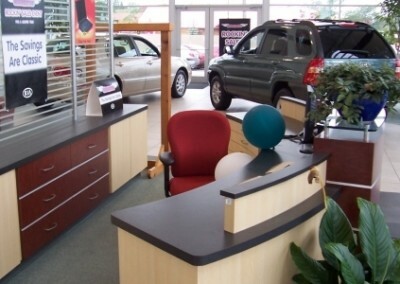 Working around the client’s schedule, Creative not only met the demands of an accelerated time frame, it over came the many different addendum changes that occurred. 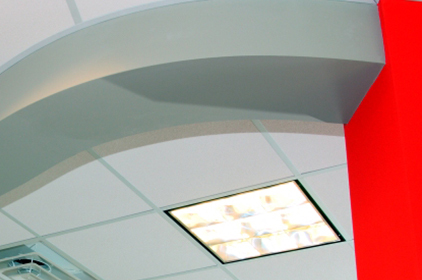 While changes can normally delay a project, Creative brought the project to completion within the original six-week time period. 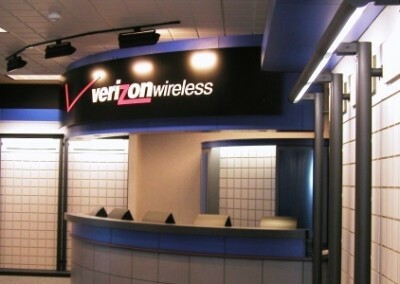 The build-out, which adhered to Verizon’s design plan, included new walls, ceilings, wall treatments, paint and flooring. 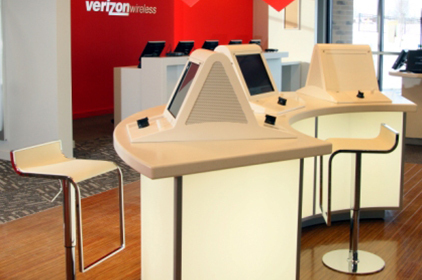 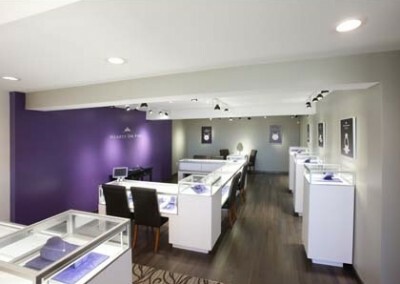 Creative also coordinated all subcontractors – both Creative’s and Verizon’s – and provided dimension specifications to Verizon’s vendors for cabinetry and furnishings. 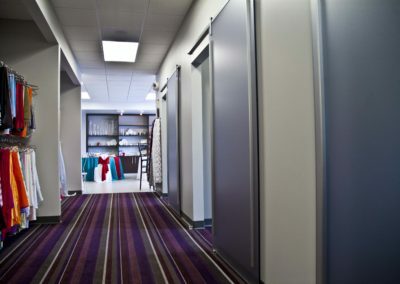 The client was very satisfied with Creative’s quality of work, its ability to meet an accelerated time frame and its flexibility in responding to project changes.